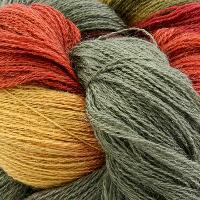 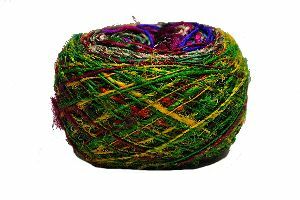 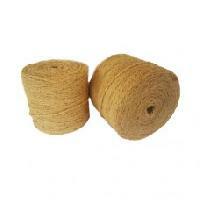 Product Type- Silk & Wool Knitting Yarn Count- Nm 3/3 Approx 100 meters per 100 gram Skein DK Weight. 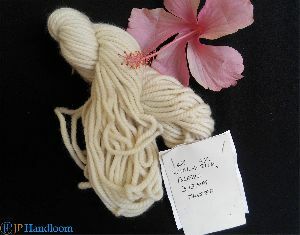 Merino Wool 60%) & Silk(40%) Knitting Yarn. 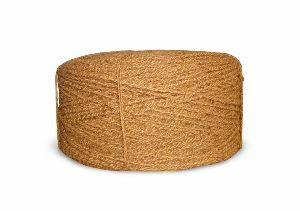 Natural Cream Shade. 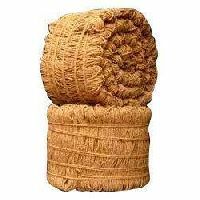 Can be bleach on request. 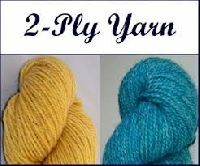 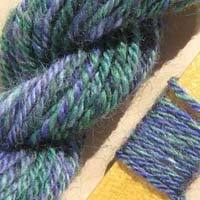 Different strands are twisted together to make Ply Yarns . 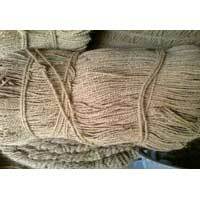 We are the noteworthy Supplier of excellent quality Ply Yarn based in Maharashtra (India). 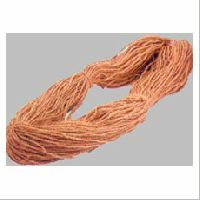 Our Ply Yarn is known for its high evenness, improved dynamometric properties, high stability against wear, high yarn volume, etc. 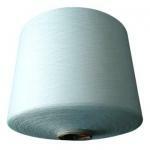 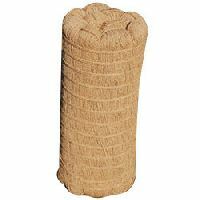 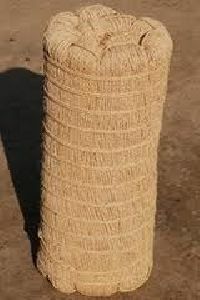 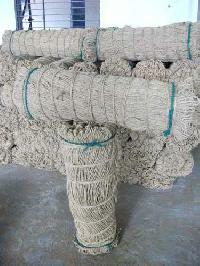 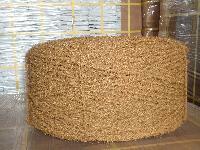 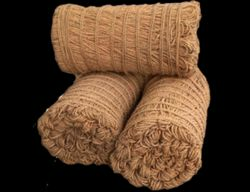 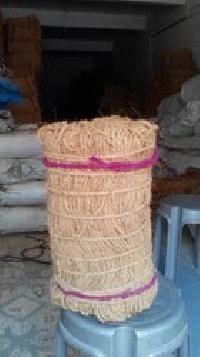 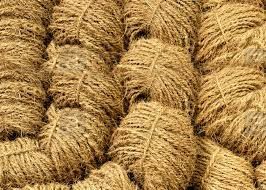 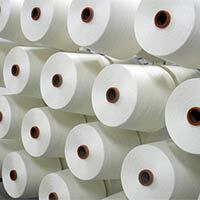 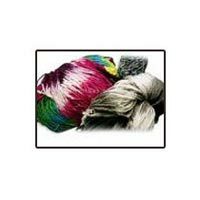 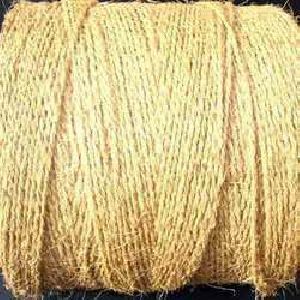 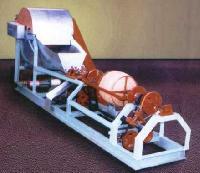 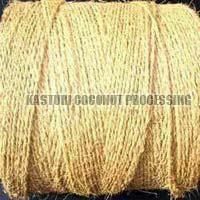 furthermore, we are known for providing bulk quantities of Ply Yarn at the most competitive rates. 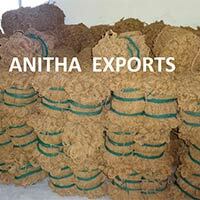 We also ensure timely delivery.